Quality • Price • Excellent customer service! We are a leading trade supplier of signs and print in the UK since 1995. Commitment to great customer service, high quality signs, print, workwear and promotional products whilst maintaining consistently competitive low rates. Preferred suppliers for 20+ national companies and hundreds of small businesses. Comprehensive range of health & safety signs with secure Online Store (no account required, pay by credit card). Delivery is fixed at £2.99 for any quantity of our standard health & safety signs ordered online. Free logo and sign design (on orders placed). Bespoke and customised signs to enhance brand awareness get your message across. Quality banners, flags and all types of soft signage at low prices. Professional advice and help on regulations, materials and design. We would love to hear from you. For all your signs, print, workwear and promotional goods. We are proud of our name and our customer service. 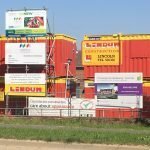 Linden Signs and Print is a trading name of Linden Signs Ltd and we are proud to be based in the UK. We started in 1995 primarily as a sign company specialising in the construction industry and allied trades. 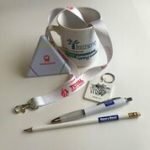 As we grew our customer base we discovered we were gaining more enquiries from our existing customers to provide other items that matched their brand to remain as uniform as possible. 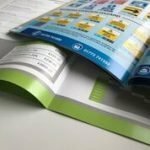 This led to us providing letterheads, business cards and workwear which in time has led to us being a successful one stop shop for signs, print and promotional goods ensuring that your brand remains consistent. We only employ happy staff who are always willing to help and we promise not to leave you on hold for ages, to always call you back and try to fulfil any orders and requests regarding deadlines if we can. Our biggest belief is in good old fashioned customer service. We love what we do, and we love making our customers happy. We are a VAT registered limited company. 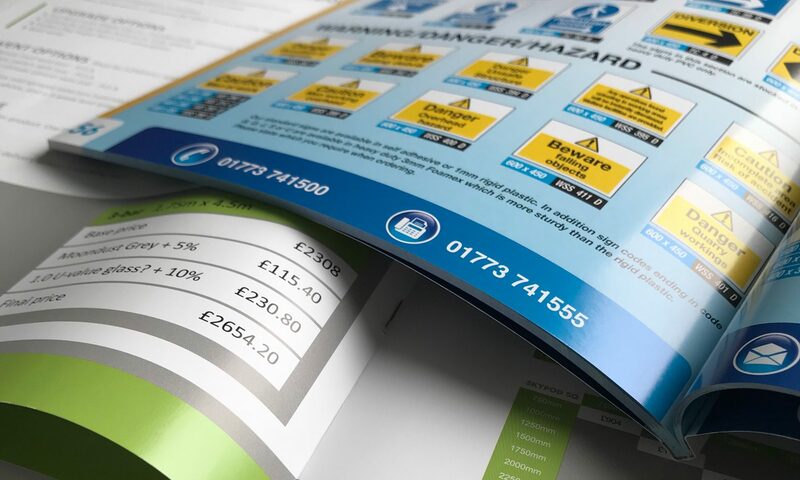 Our products are manufactured, printed and designed to meet all the latest regulations. 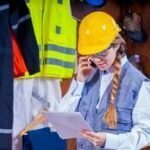 We supply many of the largest construction companies and local authorities in the UK. 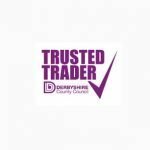 Our company is listed on the Derbyshire County Council Trusted Trader Scheme run by Derbyshire Trading Standards. The Trusted Trader scheme requests a client or company to email their comments and then a selection are reviewed by Derbyshire Trading Standards before appearing on their .Gov site. Click the picture to visit our listing. Some reviews are below. “Linden Signs have produced some fantastic leaflets for the charity I volunteer with. “Very impressed. From the initial enquiry to receiving the flyers nothing was too much trouble, the staff were informative, helpful and very friendly answering any questions I had. “Karen and her entire team are friendly and approachable, from initially speaking on the phone to on-site visits to discuss needs and requirements. We use a combination of carriers, including Fedex, DPD and Royal Mail. Most of our deliveries can be tracked and we provide proof of delivery on request. 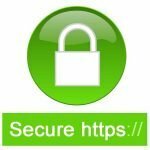 Our website and online store are https://secure. In addition, all payments go through an additional enhanced security gate and every transaction is encrypted.